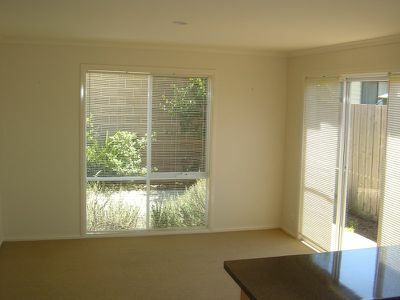 Well designed Townhouse only minutes to all facilities. 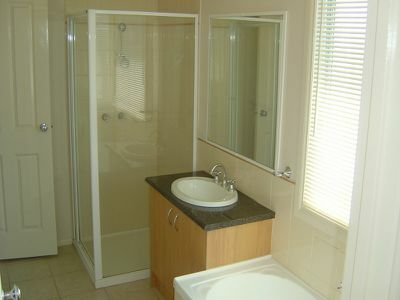 Offering 3 bedrooms master with walk through bathroom, all with built in robes. 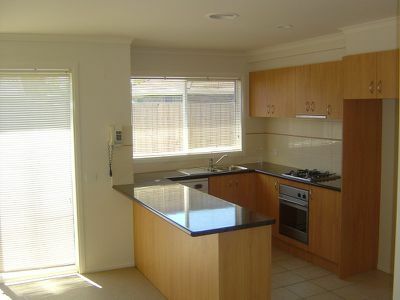 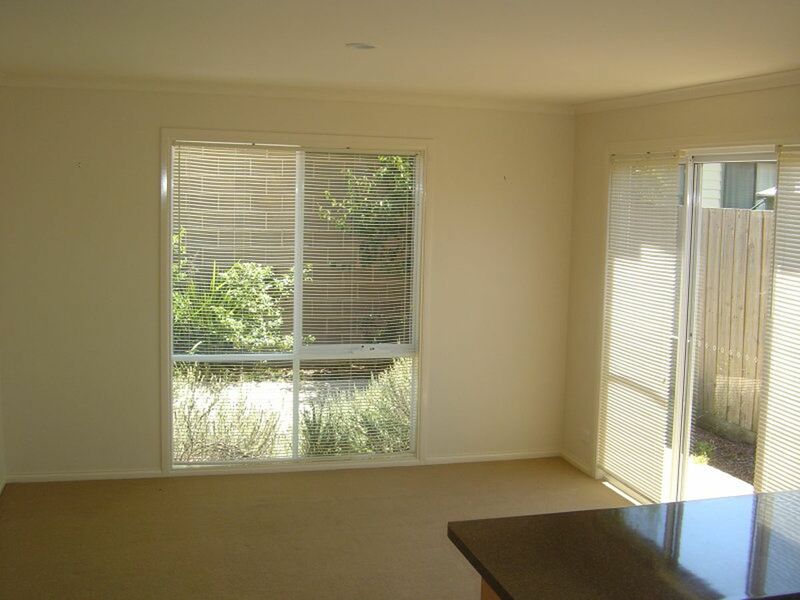 Well equipped kitchen, huge pantry and wide bench, leading to sun filled lounge with split system aircon. Paved rear yard. 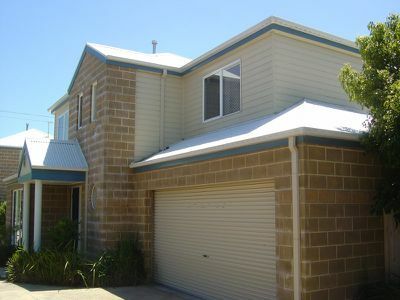 Double garage with remote and direct internal access.